Microsoft gives us a glimpse of their eagerly anticipated new system. Ahead of its full, proper, final reveal at E3 this year, Microsoft’s Major Nelson walks us through the ins and outs of the Xbox Scorpio devkit in a brand new video. In this video, he walks us through the features and hardware of the developer kit, to explain exactly how and why the hardware is as powerful as it is, and what that might mean for games. We also get some technical jargon and information, including some insights into the game development process. On the whole, for Xbox fans who are eagerly anticipating the release of Scorpio this year, this video should be enough to tide them over until Sunday, when the console will be revealed at last. The Xbox One Scorpio is due to launch later this year. 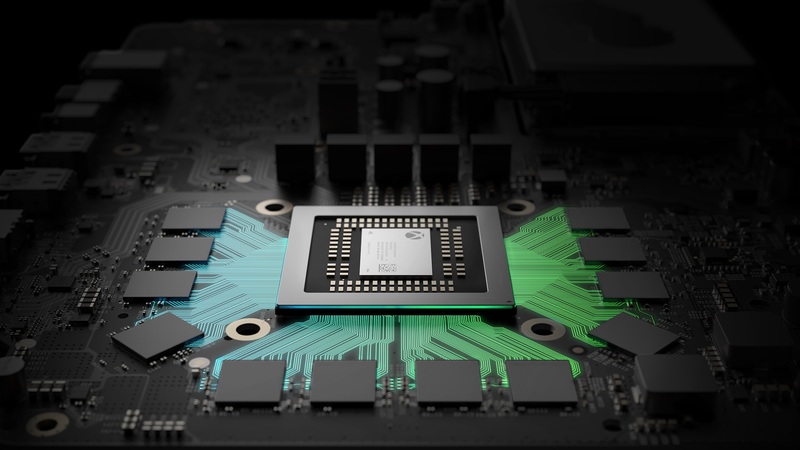 It is going to be a more powerful Xbox console, with a 6TFLOP GPU and 12GB of GDDR5 RAM. While the most powerful home console ever made, it will still maintain compatibility with the Xbox One and the Xbox One S. Stay tuned to GamingBolt for more information on the system.